A pregnant woman got an unpleasant surprise when she sipped what she thought was a latte after going through a McDonald's drive-thru in Lethbridge, Alta. 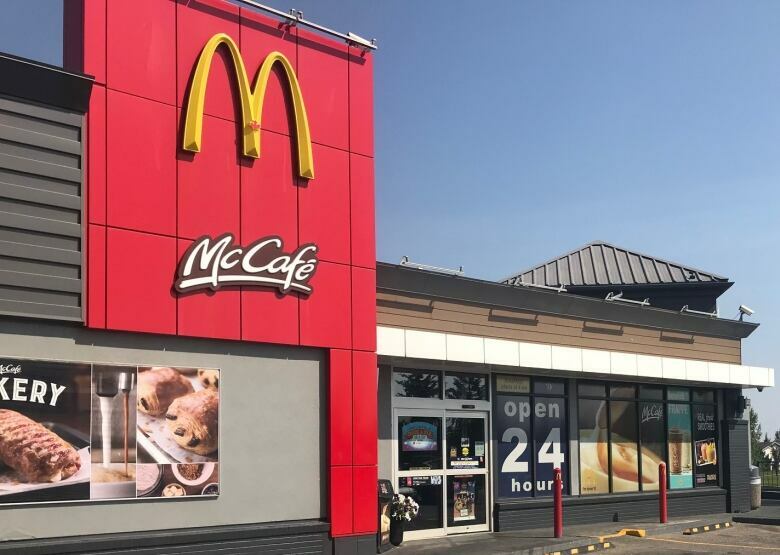 A pregnant woman was served a cleaning agent in a cup rather than the latte she ordered from a McDonald's in southern Alberta. Sarah Douglas was taking her son to a baseball tournament on Sunday morning when she went through a drive-thru at the McDonald's restaurant on University Drive W. in Lethbridge and ordered a latte. As she drove onto Highway 3, she took a sip. 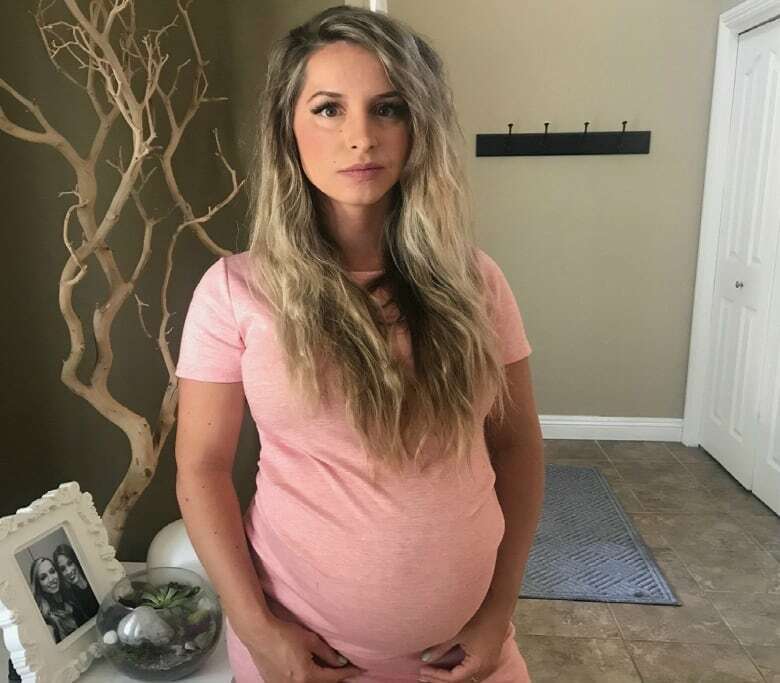 "I immediately had to put my hazard lights on and pull over and spit it out and rinse my mouth out with ... water," said Douglas, who is more than seven months pregnant with her third child. "I opened up the lid of the coffee and out pours this pungent smell of chemical. It wasn't a latte at all." She said the liquid was a watery-brownish colour. She immediately drove back to the McDonald's and asked to speak to a supervisor. "I showed him the coffee and he had asked if I wanted a new one, and I said, 'Absolutely not, this is unacceptable.' I said I need to speak to someone higher up and he said he was the only supervisor on at the time, and he gave me his manager's phone number." She said one of the workers told her two cleaning lines were still hooked up to the latte machine, even when she brought back her coffee. "The supervisor went and got the bottle that was hooked up to it and brought it over to the counter, and I took a picture of it, so I knew what I was working with — what I had consumed so I could talk to 811 and poison control," Douglas said. Douglas contacted Alberta Health Services' Health Link at 811 and was transferred to poison control, who told her it was an acid-based solution. She said she seems to have got off lucky because she never actually swallowed the liquid, although she did go to see her family doctor about it, and didn't seem to have any lingering effects. Douglas also shared documents provided to her by Alison Mackisey, Lethbridge and area brand manager for McDonald's, that showed the chemical composition of the cleaning agent she ingested — citric acid, phosphoric acid, methyl-trimethyl-3, and 2-butoxyethanol. "Causes serious eye irritation. May cause an allergic skin reaction. Keep out of reach of children. 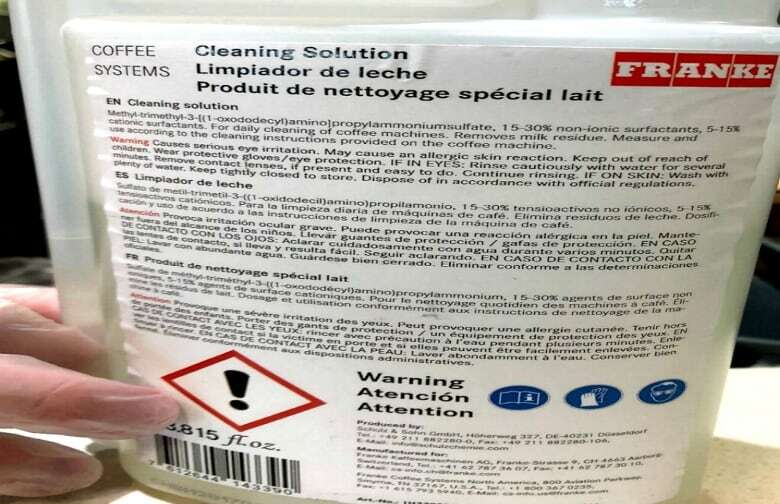 Wear protective gloves/eye protection," the label of the cleaning fluid warns. It goes on to caution that if the chemical makes contact with eyes or skin, it needs to be rinsed for some minutes with plenty of water. 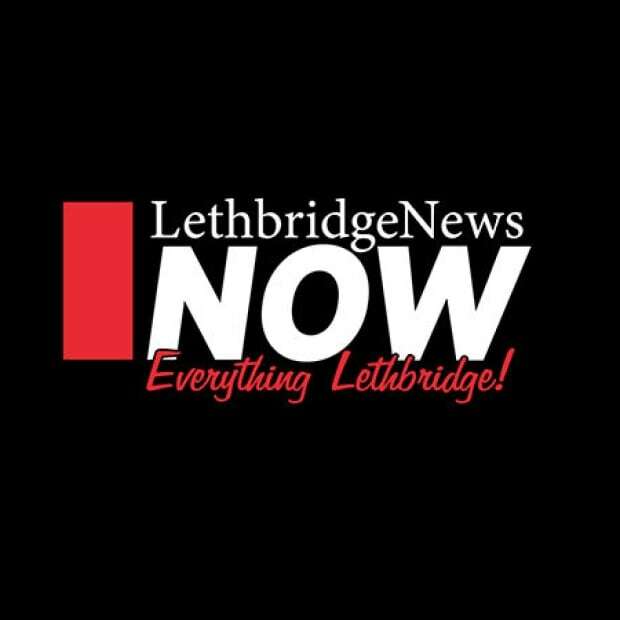 Alberta Health Services issued a statement confirming that AHS Environmental Public Health was investigating a complaint about an incident that took place on Sunday at a west Lethbridge restaurant. Dan Brown, who owns the McDonald's franchise, later issued a statement saying his team had been in close contact with Douglas and had apologized to her. "McDonald's is renowned for its food safety protocols and I am sorry that this happened in my restaurant here in Lethbridge," he wrote. "What happened is that the machine was being cleaned as it is every morning. Unfortunately, the milk supply line was connected to the cleaning solution while this guest's drink was made." He said a health inspector had visited the restaurant and was not investigating further. "We have taken immediate action to review the proper cleaning procedures with the team and have put additional signage up as an added reminder." Douglas confirmed that the franchise owner had contacted her Tuesday to apologize. However, she said she wanted to share her story to ensure that no one else had to go through the same experience. She said she was worried that if cleaning solutions such as the one used in the coffee maker were also used for juice, soft-serve or pop machines, a child could ingest the chemicals, with more serious consequences. "As a mother, I want to make sure I have voice and that I'm being heard in terms of the safety of consumers." Prior to the incident, she has never had an issue with the restaurant. She said she hoped her experience could be used as a learning tool to bring awareness to the chain about enforcing proper procedures or perhaps improving employee training. Read more articles on CBC Calgary, like us on Facebook for updates and subscribe to our CBC Calgary newsletter for the day's news at a glance. An earlier version of this story said Sarah Douglas went through the drive-thru on Sunday evening. In fact, it happened Sunday morning. Lara Fominoff is a reporter with lethbridgenewsnow.com.